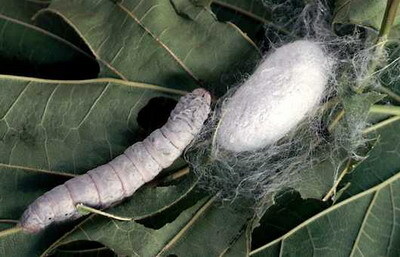 Silk thread is made from the cocoon of the silkworm moth, a small moth whose caterpillar eats the leaves of the mulberry tree. According to Chinese legend, the first silk thread was made when the Chinese Empress Si Ling Chi was sitting under a mulberry tree and a cocoon fell into her tea; she noticed the strong, silky threads of the cocoon uncoiling and she developed the use of silk. The umbrella was invented thousands of years ago. The earliest umbrellas were made to shade the user from the sun, what we now call a parasol. 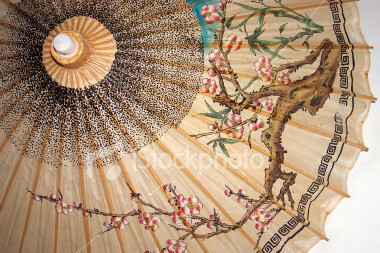 Umbrellas were used as much as 4,000 years ago in ancient Assyria, China, Egypt, and Greece. The Chinese were probably the first to waterproof the umbrella for use in the rain; they used wax and lacquer to repel the rain. Samuel Fox (1815 – 1887), an English inventor and manufacturer, invented the steel ribbed umbrella in 1852 (wood or whale bone had been used before this). Paper is made by grinding plant material into a pulp, forming it into thin sheets, and drying it in a form. This process was invented in AD 105 by Ts’ai Lun, a Chinese official and member of the Chinese Imperial Court, about 2000 years ago; he originally used the waste from silk production. 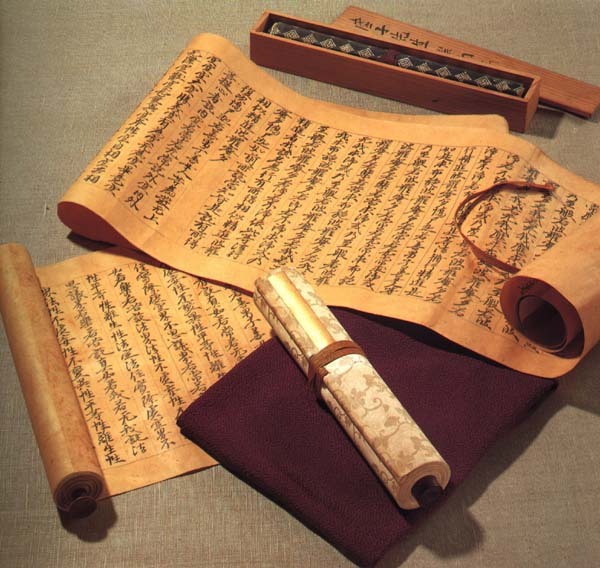 Early Chinese paper was made from the bark of the mulberry tree and other plant fibers. It wasn’t always used for writing though. It could also be used in clothes as a textile and layered up to create armour. The tea plant is indigenous to western Yunnan. By the mid 2nd millennium BC, tea was being consumed in Yunnan for medicinal purposes. Tea drinking was already an established custom in the daily life in this area as shown by the Contract with a Slave, written by Wang Bao in 59 BC. This written record also reveals that tea, used as a drink instead of a medicinal herb, emerged no later than the 1st century BC. 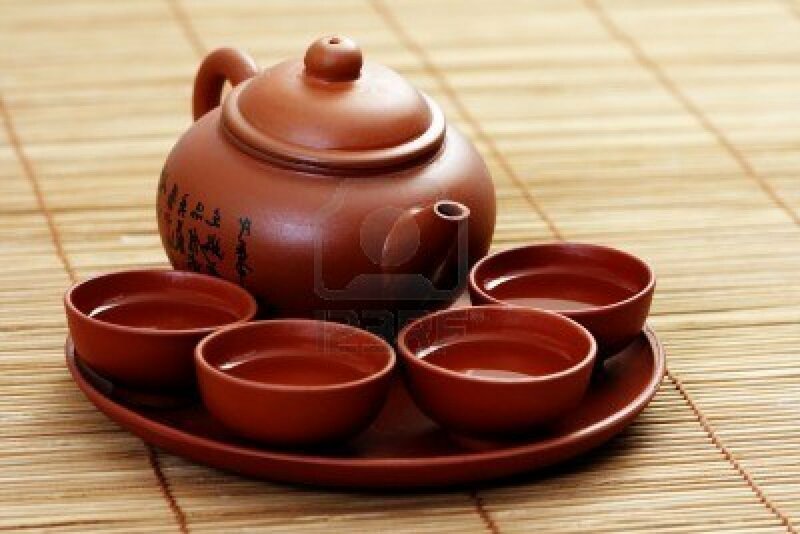 Early Chinese tea culture began from the time of Han Dynasty (202 BC – 220 AD) to the Southern and Northern Dynasties(420–589) when tea was widely used by Chinese gentry, but only took its initial shape during the Tang Dynasty (618–907). Tea was introduced to the Portuguese in the 16th Century before it reached Great Britain in 1660 after Charles II married Catherine of Braganza who had a habit of drinking tea. It became a popular drink among the upper classes and it wasn’t until the 19th century that tea drinking became unanimous across the classes. Although glazed ceramics existed beforehand, S.A.M. Adshead writes that the earliest type of vitrified, translucent ceramics that could be classified as true porcelain was not made until the Tang Dynasty (618–907). 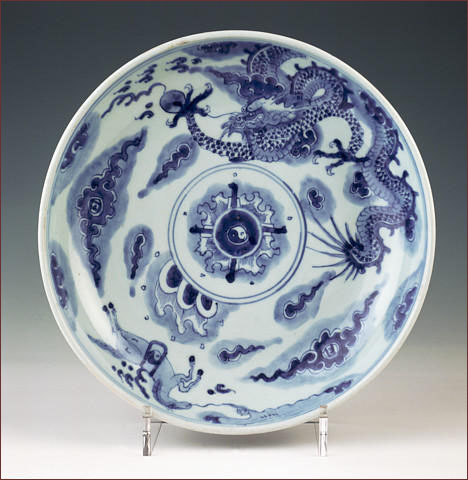 Nigel Wood states that true porcelain was manufactured in northern China from roughly the beginning of the Tang Dynasty in the 7th century, while true porcelain was not manufactured in southern China until about 300 years later, during the early 10th century. Prof. Robert K.G. Temple has written that archaeological finds has pushed the dates back to as early as the Han Dynasty (206 BCE – 220 CE). Even after its introduction in the West it was a very long time before we learned the process of making it. Even the most intelligent minds of the time could not figure it out and as such, porcelain was marvelled upon and considered highly valuable. People displayed it in their homes to show off their wealth. Most porcelain objects were painted, probably with lacquer – another Chinese invention – with images that portray to us a magical and mysterious land far away that sparked curiosity about the East. Up until then, it was inconceivable that ceramics could be works of art. Gunpowder is composed of about 75 percent saltpeter (potassium nitrate), 15 percent powdered charcoal, and 10 percent sulphur. 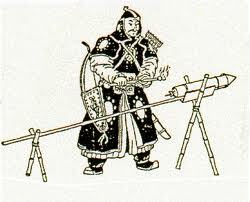 The Chinese used gunpower to make fireworks and signals, and later to make weapons of war. Evidence of gunpowder’s first use in China comes from the Five Dynasties and Ten Kingdoms Period (618–907). The earliest known recorded recipes for gunpowder were written by Zeng Gongliang, Ding Du, and Yang Weide in the Wujing Zongyao, a military manuscript compiled in 1044 during the Song Dynasty (960–1279). Its gunpowder formulas describe the use of incendiary bombs lobbed from catapults, thrown down from defensive walls, or lowered down the wall by use of iron chains operated by a swape lever. Bombs launched from trebuchet catapults mounted on forecastles of naval ships ensured the victory of Song over Jin forces at the Battle of Caishi in 1161, while the Mongol Yuan Dynasty (1271–1368) used gunpowder bombs during their failed invasion of Japan in 1274 and 1281. 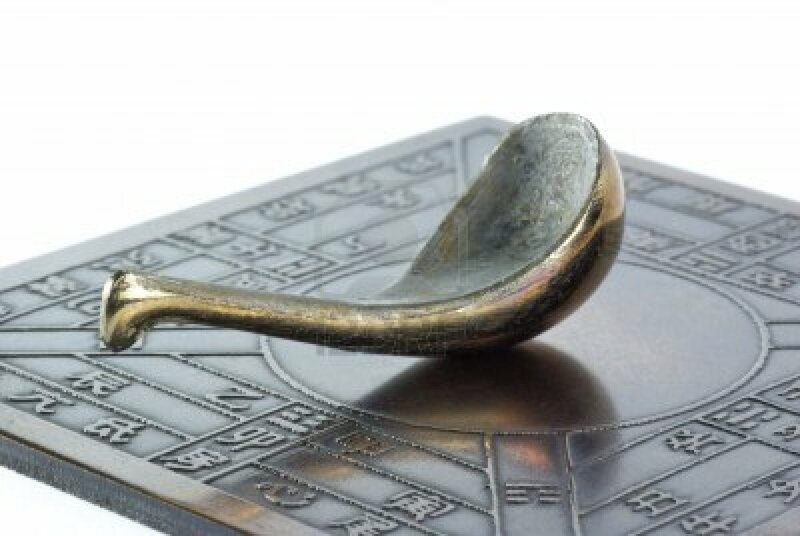 During the 13th and 14th centuries, gunpowder formulas became more potent (with nitrate levels of up to 91%) and gunpowder weaponry more advanced and deadly, as evidenced in the Ming Dynasty (1368–1644) military manuscript Huolongjing compiled by Jiao Yu (fl. 14th to early 15th century) and Liu Ji (1311–1375). It was completed in 1412, before Liu’s death, with a preface added by the Jiao in its Nanyang publication.